Gunung Jerai or Mount Jerai is the highest mountain in Kedah. Gunung Jerai offers the highest take off site for paragliding in Peninsular Malaysia. It offers a spectacular view from 682m above sea level. 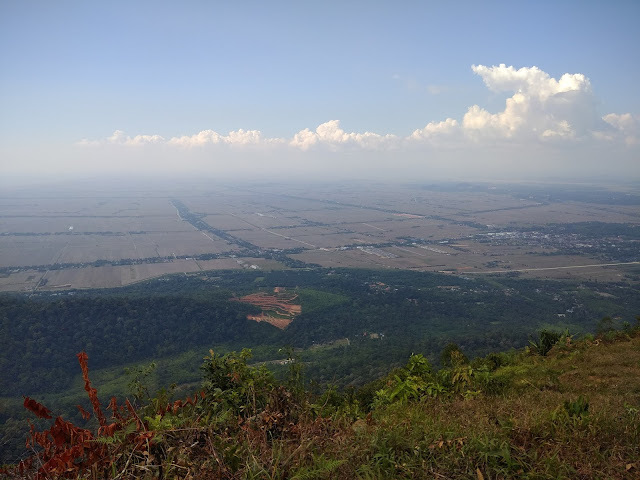 You get to enjoy a panoramic view of Gunung Jerai. This tandem paragliding experience offers you the natural heritage view of paddy field of Yan, blue ocean of Kuala Muda, and naked forest of Jerai. Feel safe and secured as you glide in the sky with professional instructors.